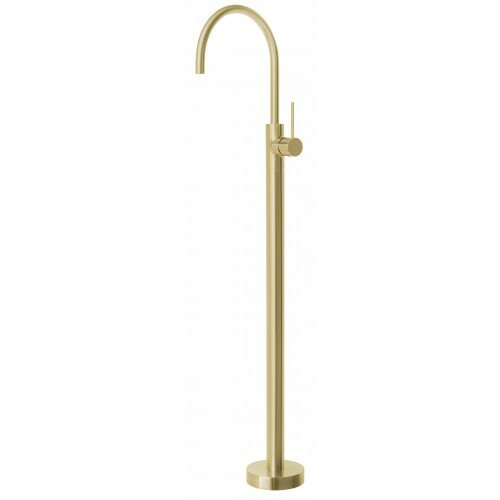 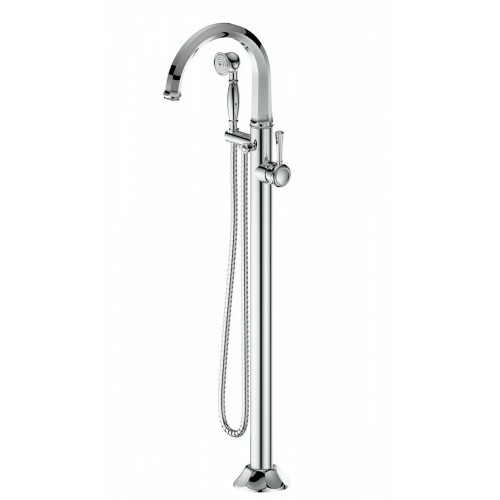 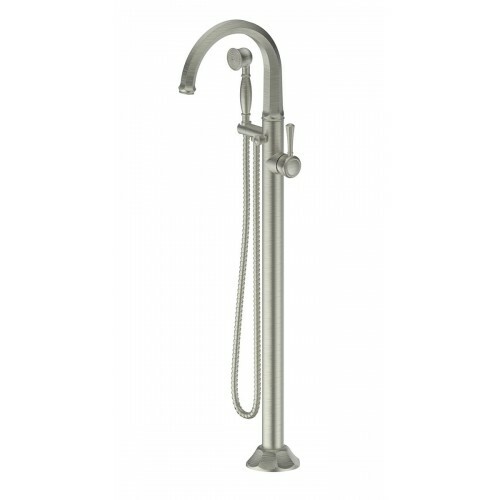 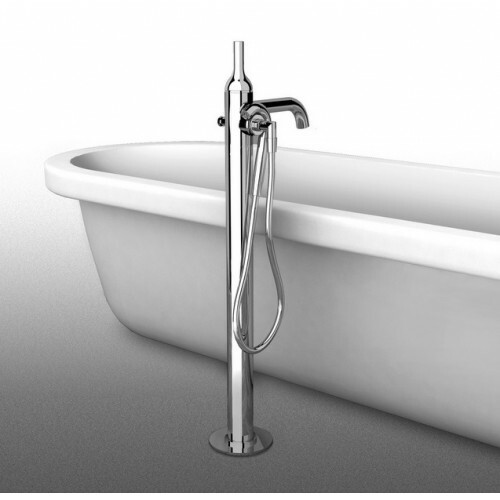 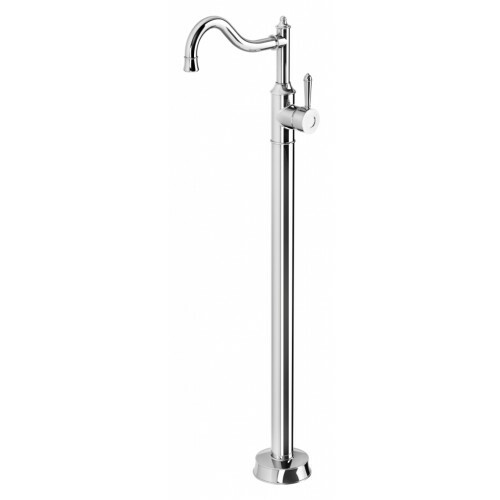 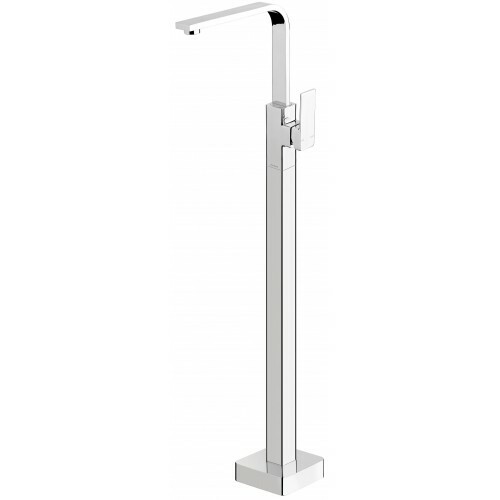 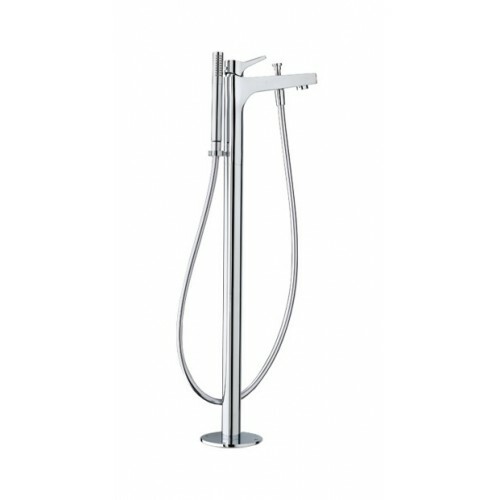 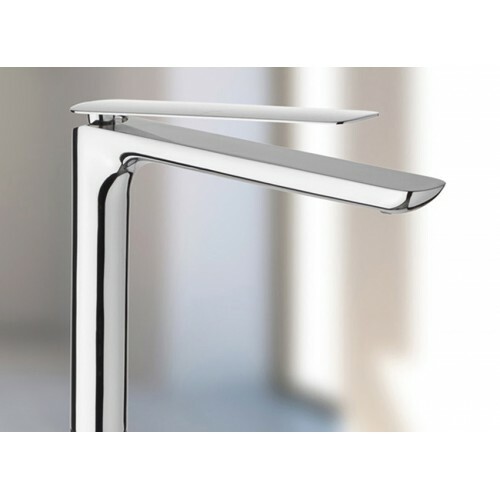 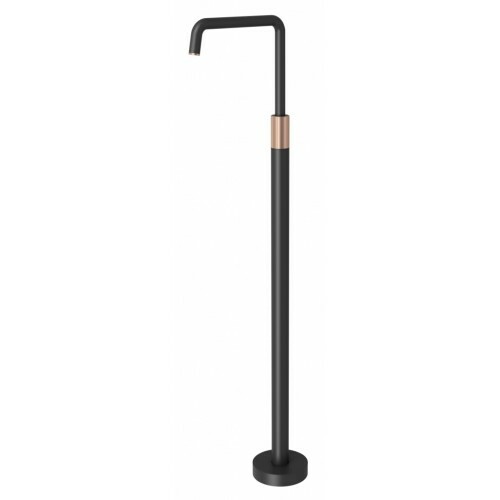 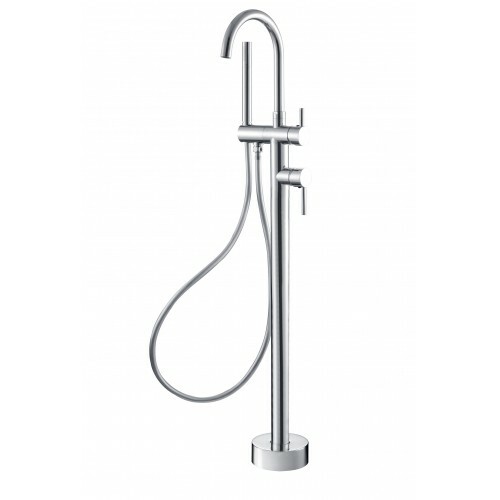 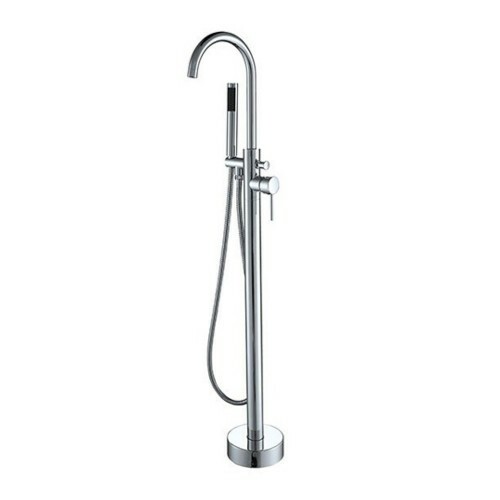 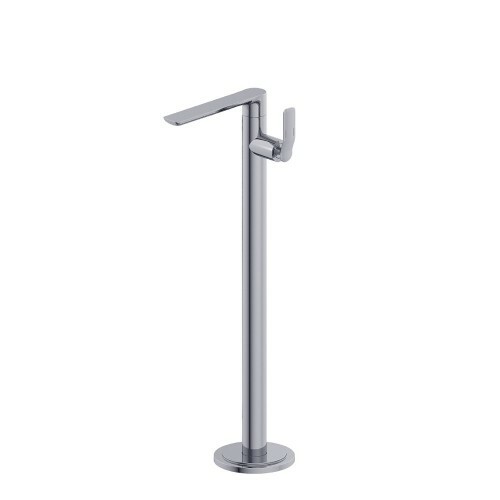 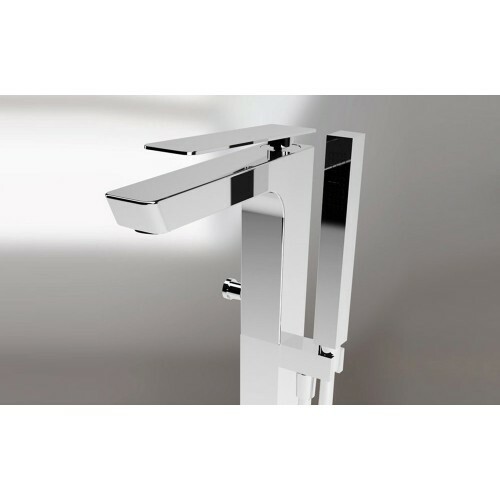 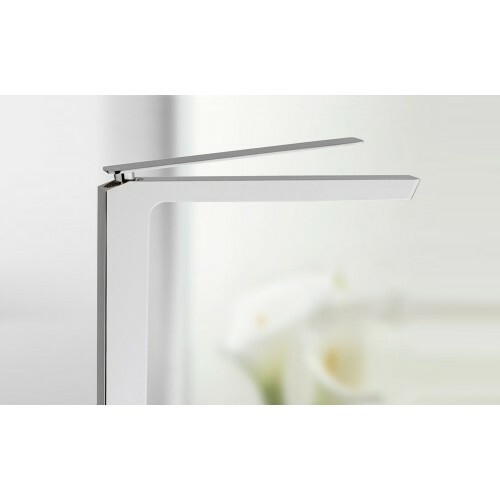 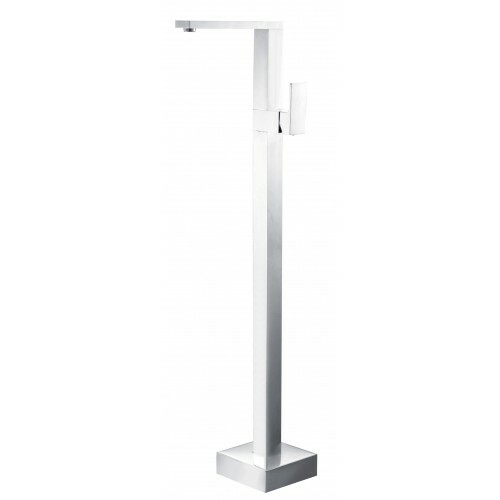 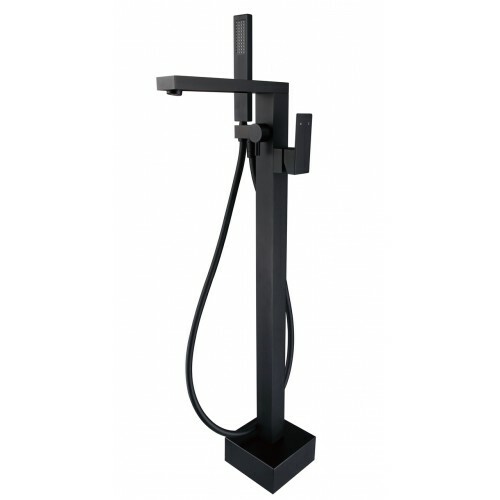 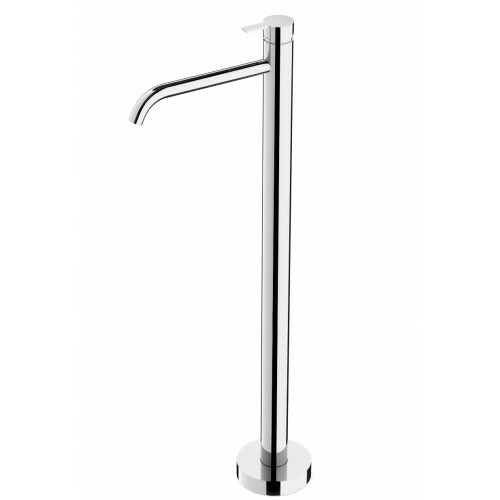 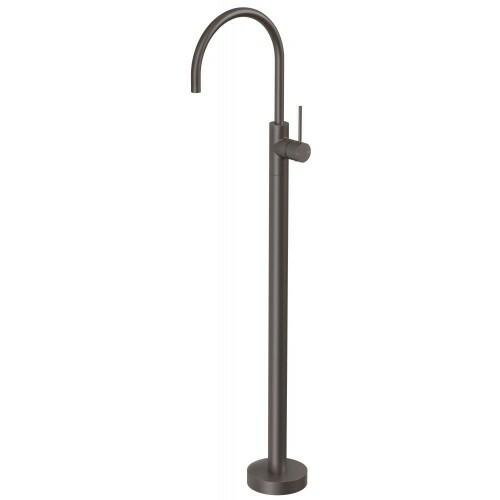 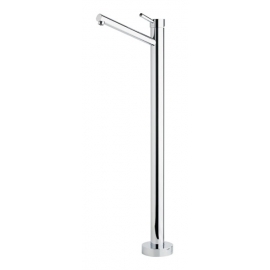 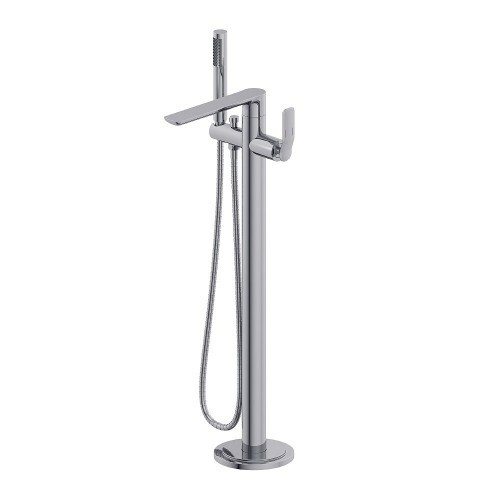 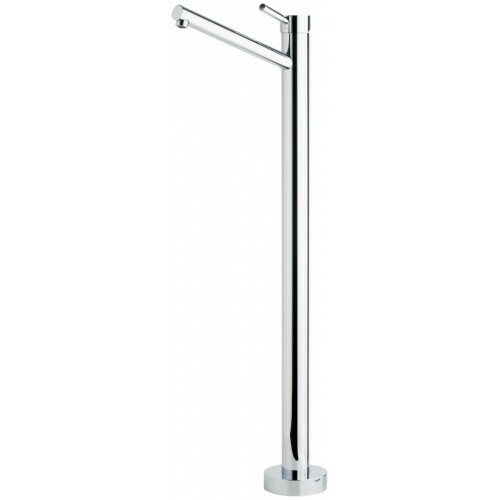 The freestanding Bath Filler is a statement piece for any bathroom. 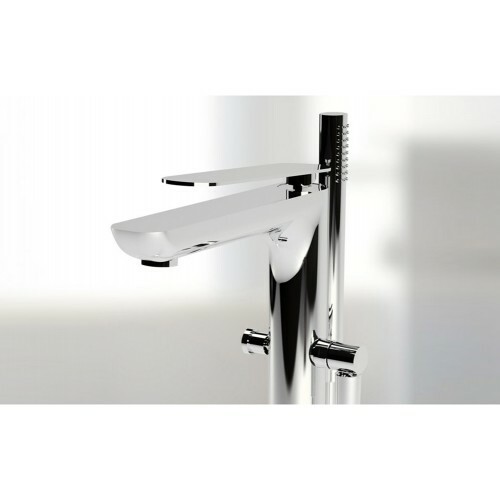 Mixers are often one of the first things people notice when they enter a bathroom. 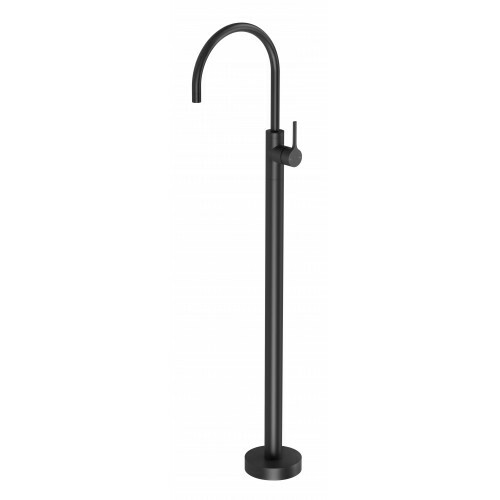 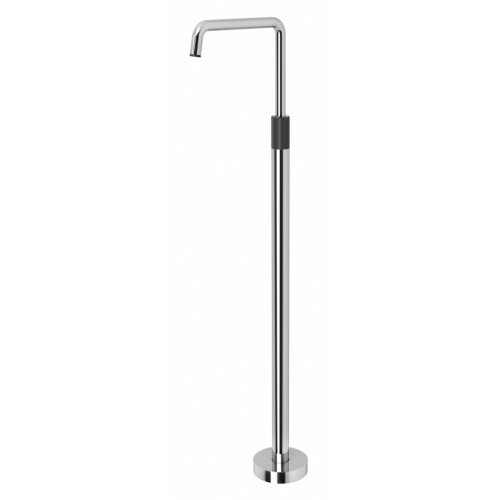 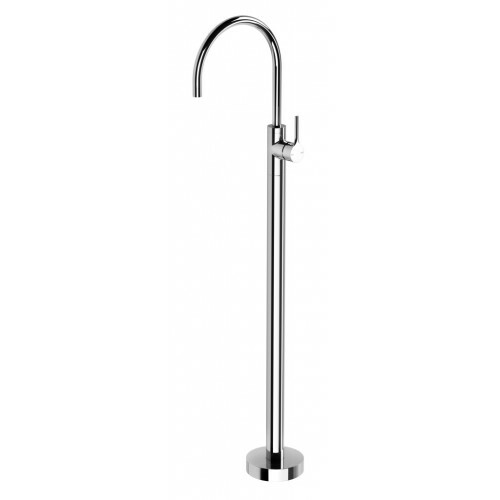 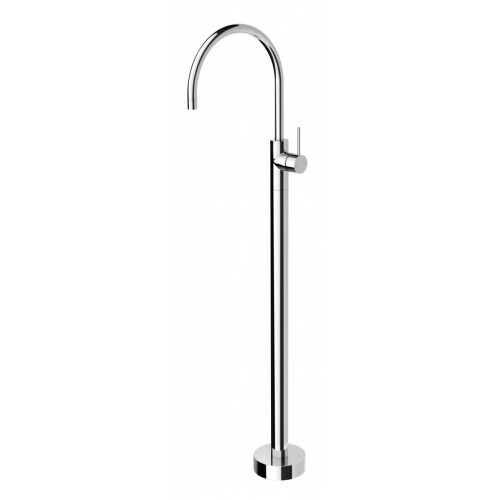 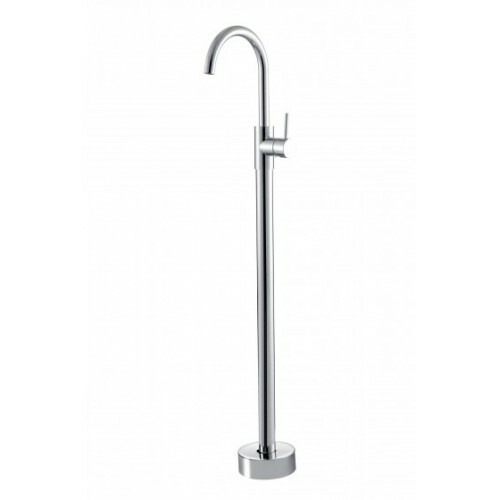 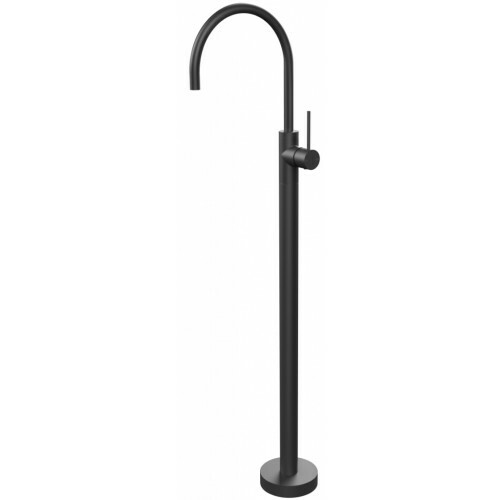 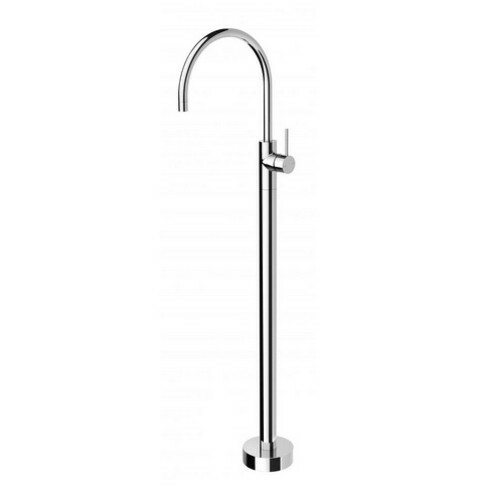 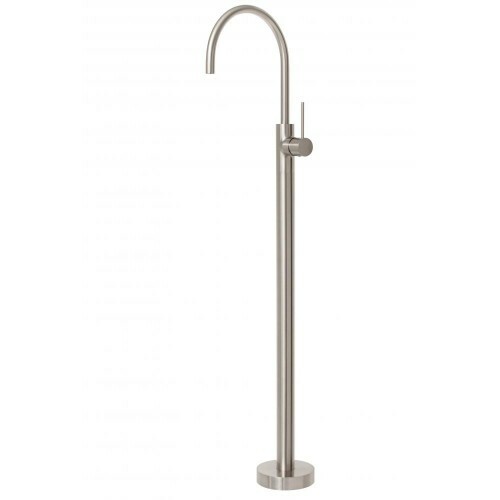 The single mixer is a popular choice for its ease of use and streamlined style. 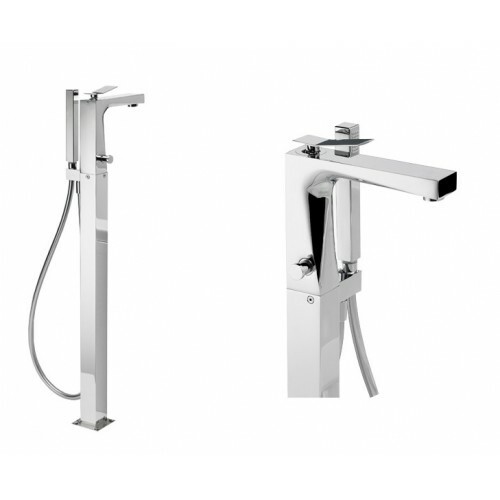 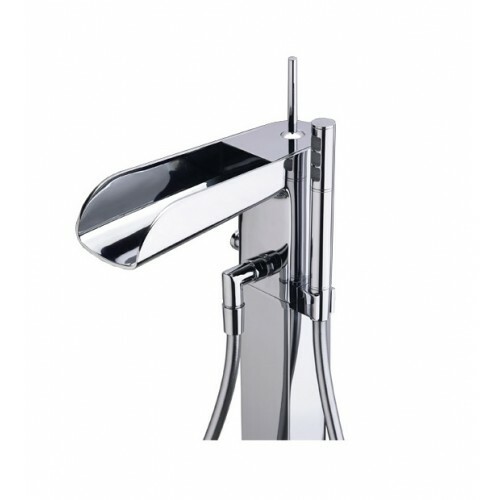 We offer mixers in a range of sizes, styles and shapes to suit your bathroom. 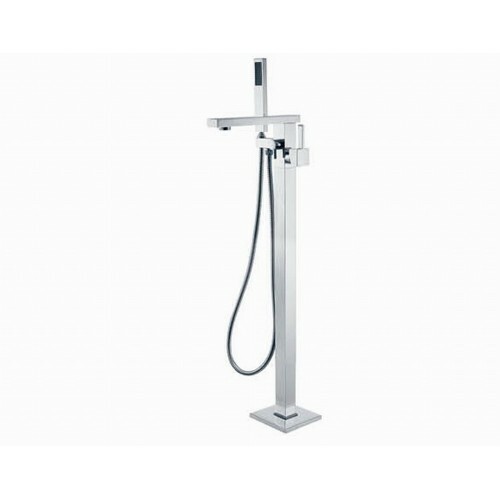 Floor mounted mixers There are 39 products.